This Age issue bothers not on the concept of ageing but on the idea of ‘coming of age’. We’ve explored the concepts of decadence with heart rendering articles and illustrations. 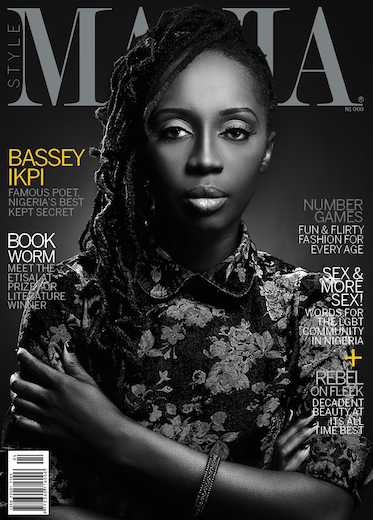 Our cover girl Bassey Ikpi is the famous Nigerian poet whose stellar performances on Russell Simmons’ Def Poetry Jam got her fame and acclaim. She shares her upcoming projects in an exclusive interview. 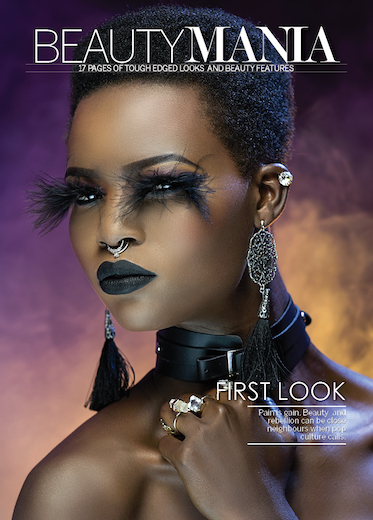 Our fashion and beauty editorial offerings are a quirky visual feast portraying the decadence we see today. Cover Dress: Victoria Robert @Mobos.